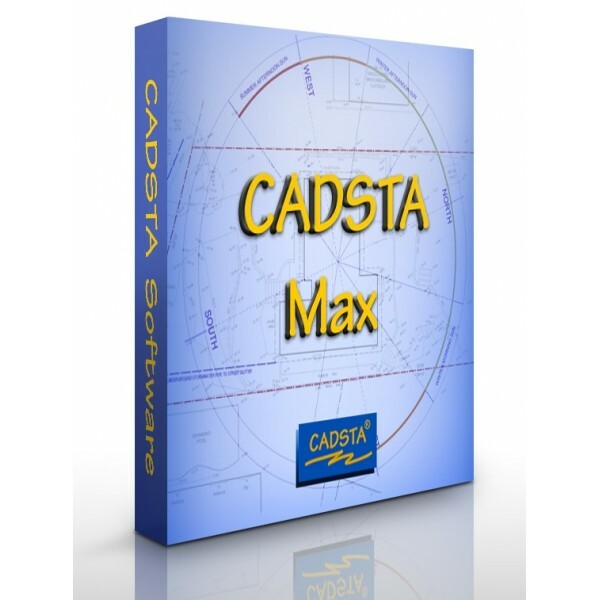 CADSTA Max (perpetual license) enables CADprofi and CP-Symbols to work with the chosen by the user version of AutoCAD LT.
CADSTA Max is produced by Cadsta Pty. Ltd. 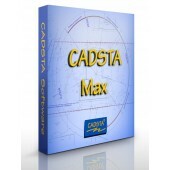 If you have questions regarding the functionality of the program, please contact the manufacturer: (www.cadsta.com).